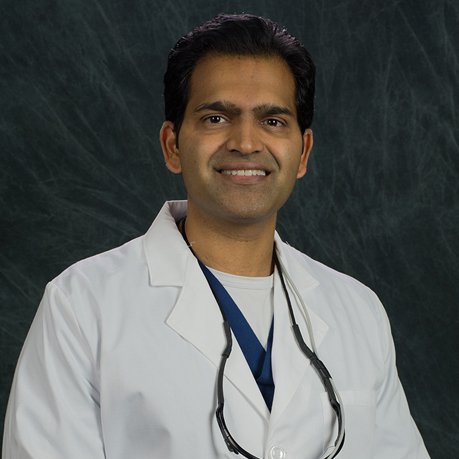 Dr. Rakesh has been practicing Dentistry in Atlanta since 2007. 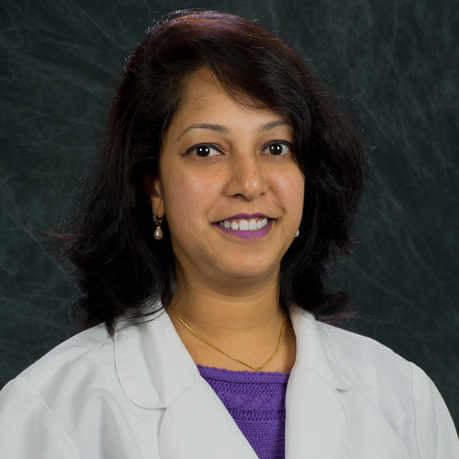 Dr. Rakesh pursued her advanced studies at Boston University School of Dental Medicine, earning her Doctorate of Dental Medicine degree (DMD). She earned her Bachelor of Dental Surgery (BDS) from Bangalore University. Besides having a passion for the field of General Dentistry, Dr. Rakesh is also current in the practice of Dental Implant placement and Bone augmentation procedures. She has completed her American Academy of Implant Dentistry (AAID) Maxi Course from Medical College of Georgia School of Dentistry. She enjoys creating beautiful healthy smiles and treating dental emergencies. She speaks English, Hindi, Kannada and Telugu.